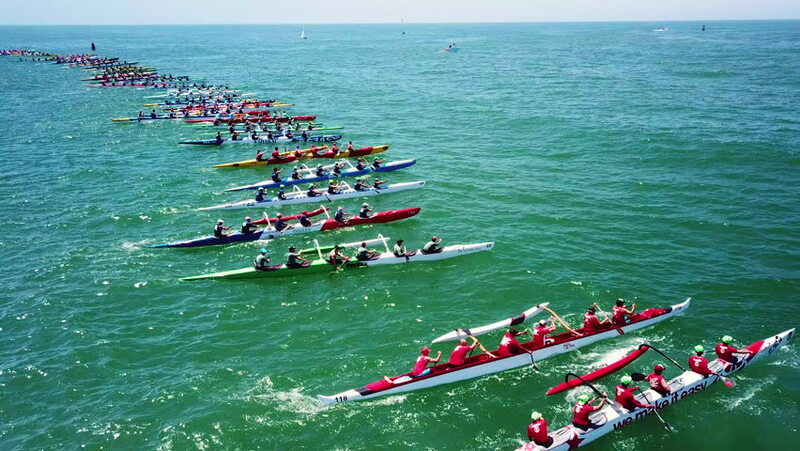 CALIFORNIA - CIRCA 2018 - Aerial over outrigger canoes racing in a rowing race on the Pacific ocean near Ventura, California. hd00:26PREKO, CROATIA, 12.8.2017: Boats leaving port after filling up their reservoirs with fuel. Filmed in slow-motion hd. 4k00:20Miami Beach, Florida / United States - 08 13 2018: MIAMI BEACH, FLORIDA, U.S.A. AUGUST 13, 2018 - Large Cruise ship sailing away from Miami Beach.